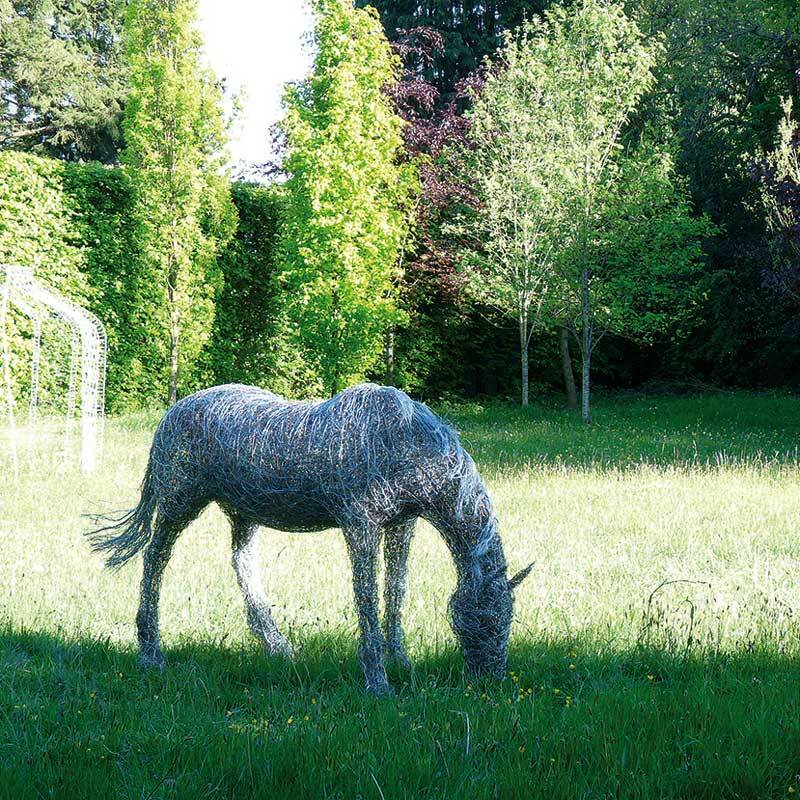 A love of horses, art, nature and a keen in interest in ecology provides Laura Antebi with an endless source of inspiration. 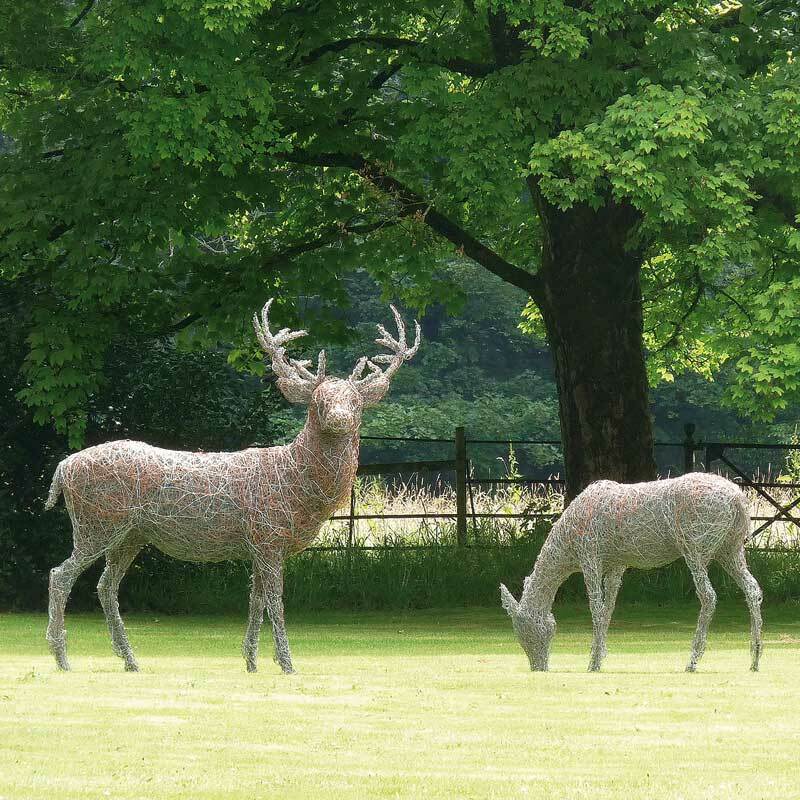 Using wire and recycled materials, Laura creates artworks and sculptural pieces to capture the spiritual essence and spontaneity of the natural world. 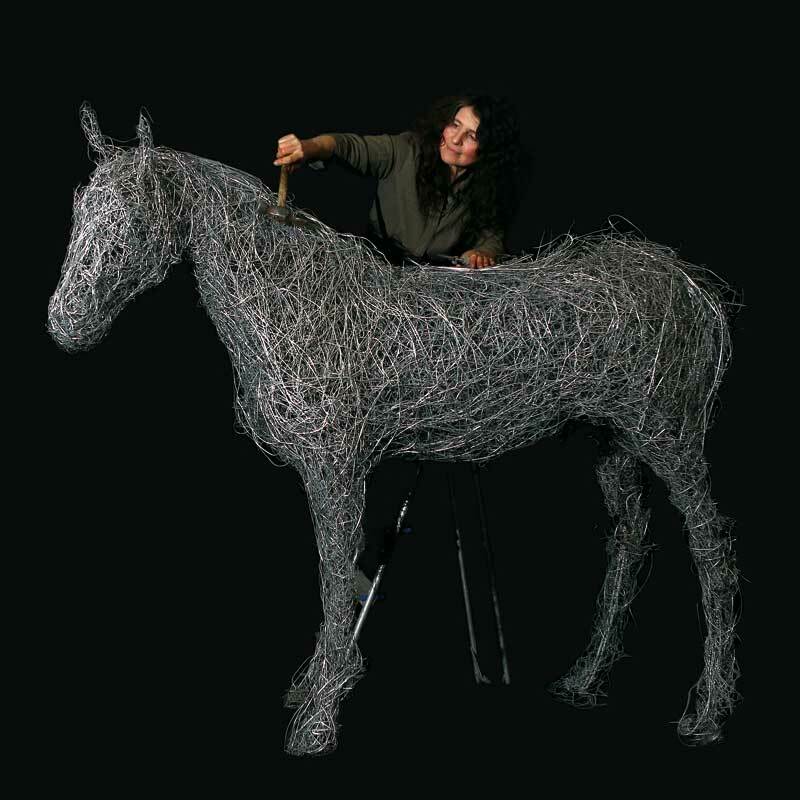 Starting from a single piece of wire, Laura works directly from life and from memory to convey the poise, energy and movement of her subject in her life-size sculptures and capture a sense of presence in her work. See works in progress and read more about her creative process. 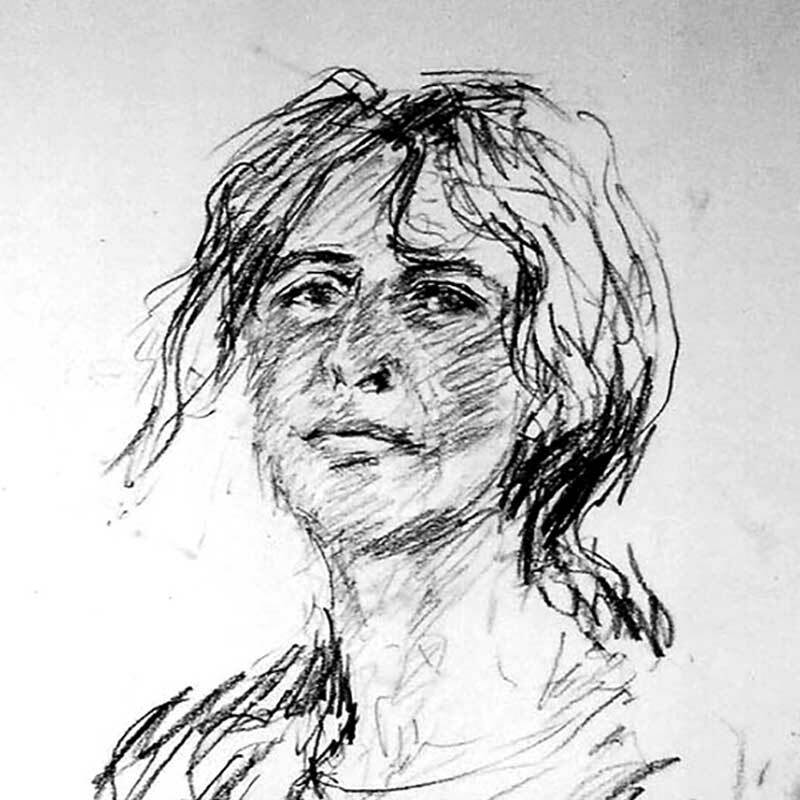 Laura’s work covers a wide variety of subjects including portraiture painting, figurative sculpture, wildlife and equine wire sculpture as well as collage, semi-abstract and organic forms. Character and presence are integral and a particularly strong component to her work. 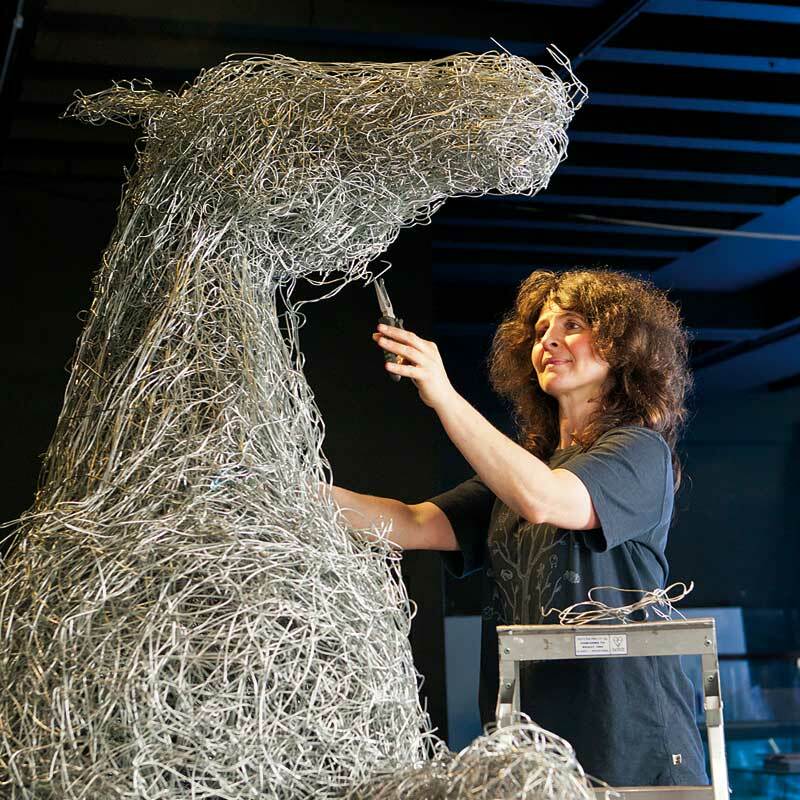 Laura was commissioned by the National Army Museum in London to create a life-size horse as the centre piece for their hugely successful exhibition War Horse; Fact &Fiction. 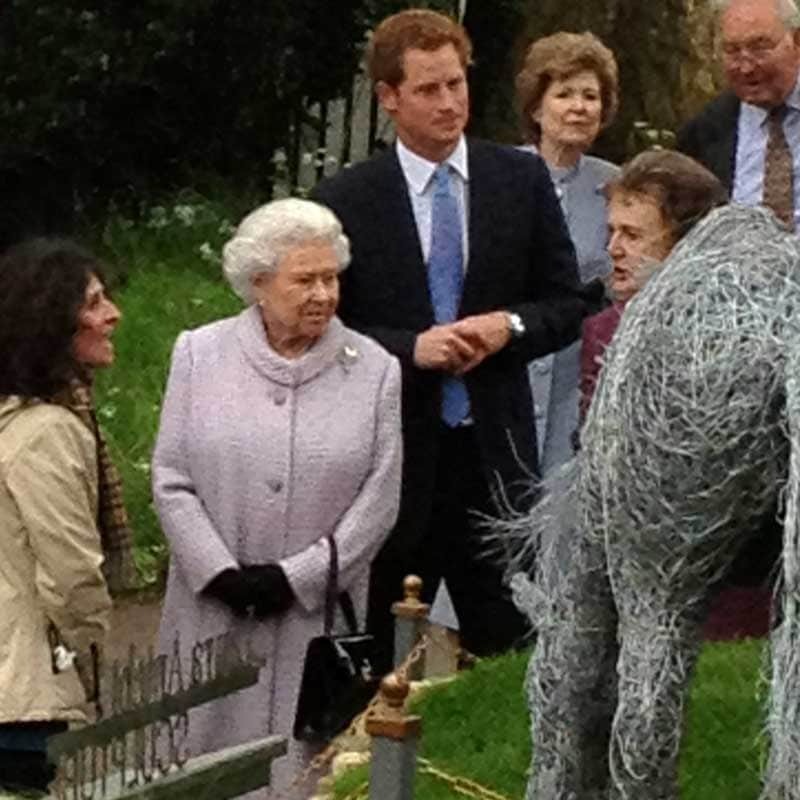 The sculpture remains part of the permanent collection. A new commissioned work is in progress for their major redevelopment project to open in 2017. 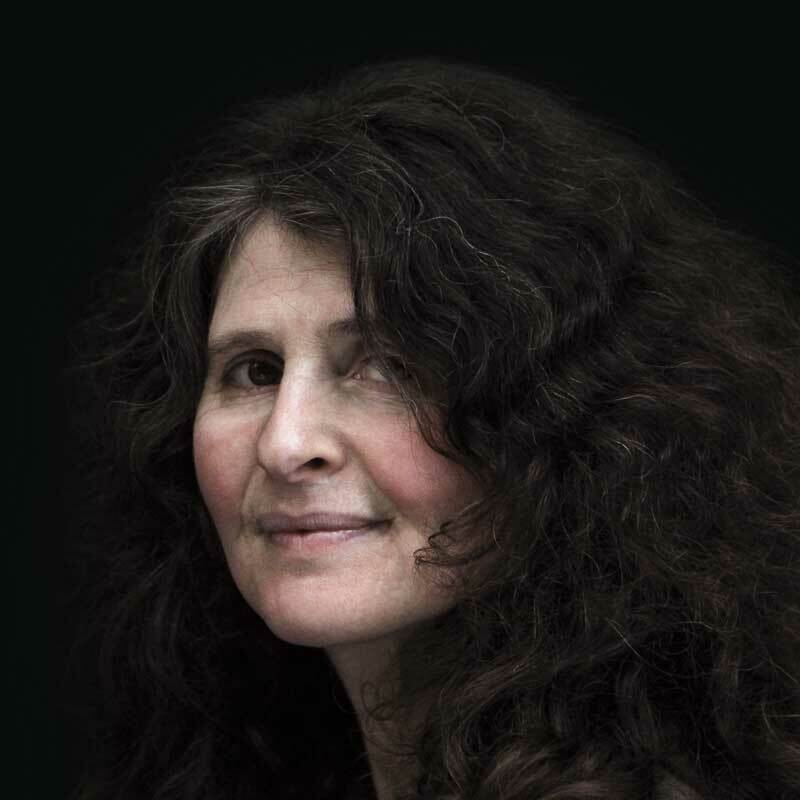 From her studio in the heart of Ayrshire, Laura sends commissioned pieces to private collectors, offices and businesses around the UK and abroad. Sculptures may be designed for a specific site or purpose and depending on scale, can take from a few weeks to several months to create. Laura has travelled the world for artistic inspiration throughout her life journeying through Europe, Africa, the Middle and Far East, Australia and the New World. These experiences led to the development of her career as a visual artist. Born in Aberdeen, Laura J. Antebi has shown her artworks at exhibitions, events, art fairs, museums and galleries nationwide. 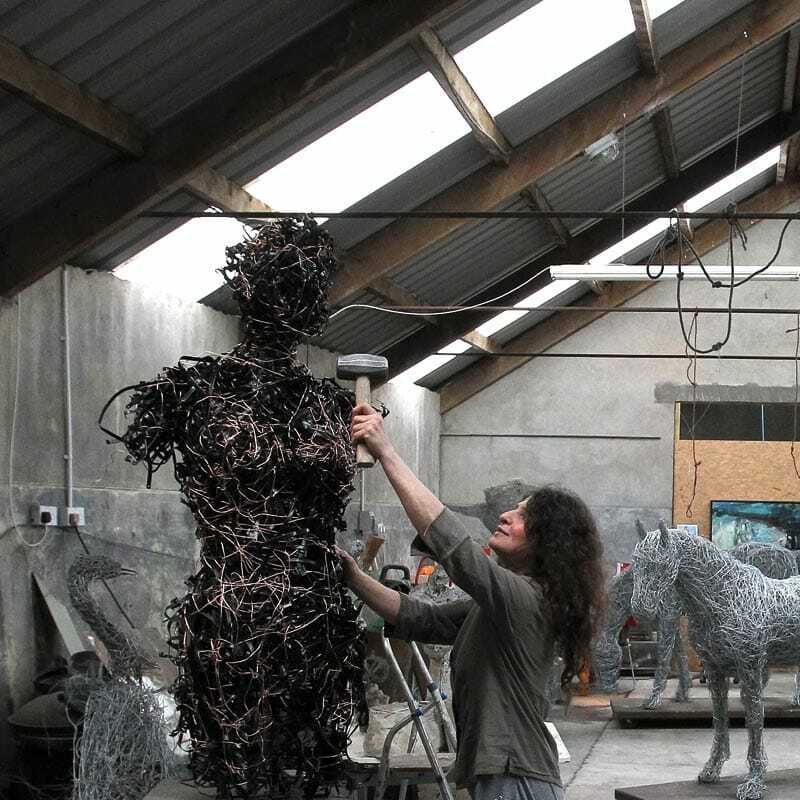 She has undertaken a wide variety of sculpture and portrait commissions since 1994. Find out more about her upcoming events.